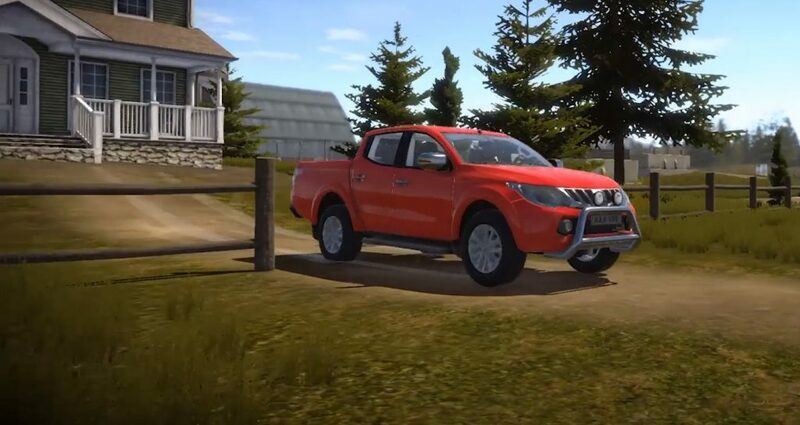 For when speed is of the essence, we present to you: the Mitsubishi L200. 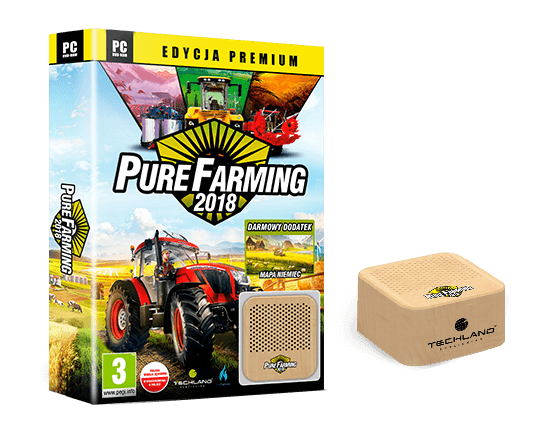 This 4WD pick-up is the fastest vehicle in Pure Farming 2018. 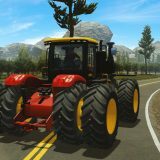 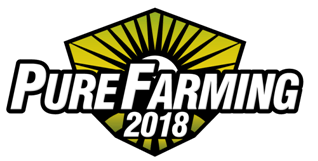 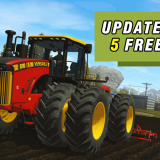 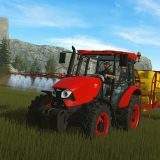 Faithfully recreated in the game, it’s perfect for when you need to take care of business in town, or cruise around your farm to check on your crops and animals. 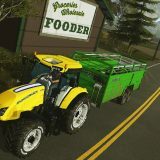 My First Farm, Farming Challenges and Free Farming.